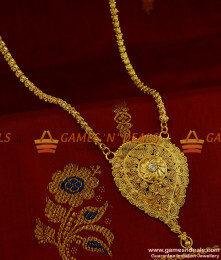 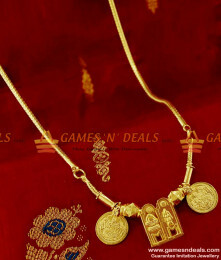 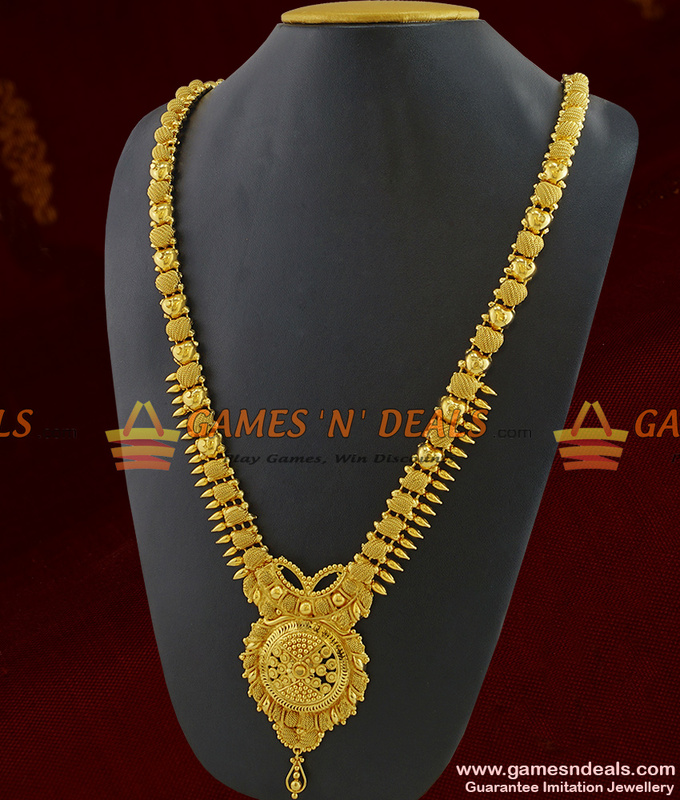 Chidambaram Gold Plated Bridal Haram Arumbu Type Imitation Jewelry Unique Flower Design. 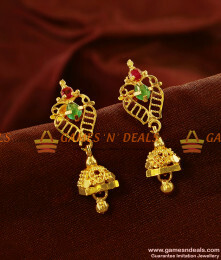 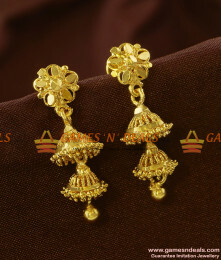 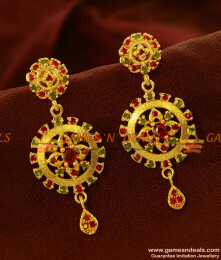 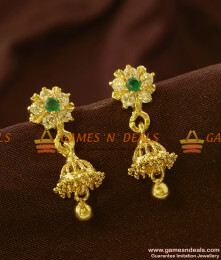 This trendy dollar design haaram contains full handmade flower work design which gives a marvelous and attractive look. 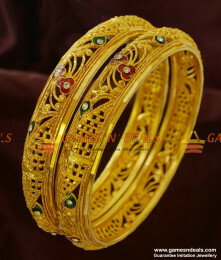 Also the length of the haaram contains full arumbu leaf design and gives fabulous look. 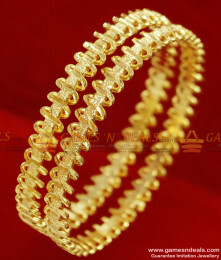 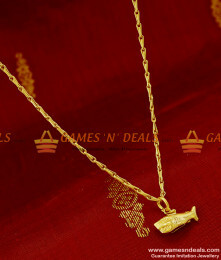 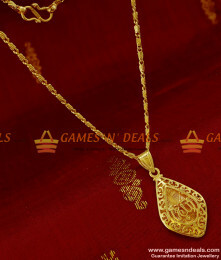 Imitates just like real gold jewelry, this product is loved by women of all age groups. 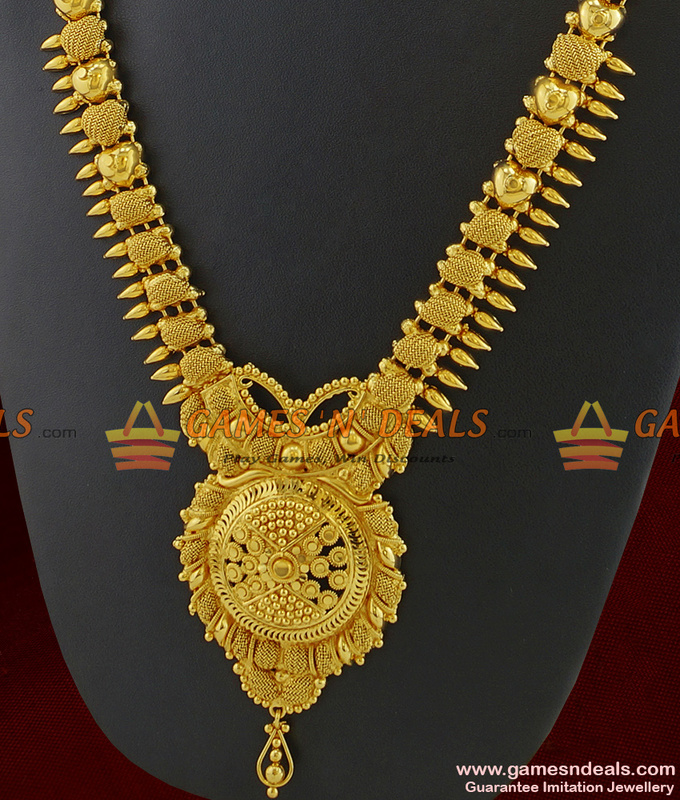 This bridal chain model comes with 28 inches length. 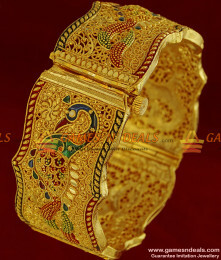 Keep it away from perfumes for longer life. 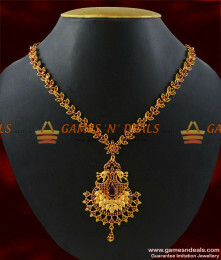 It comes with 1 year guarantee.